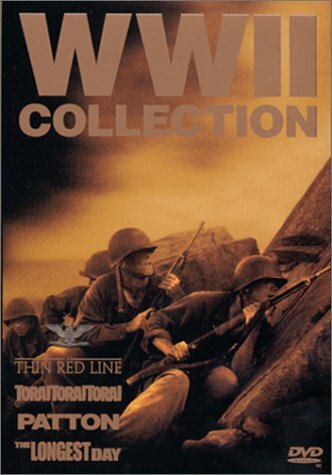 World War II Collection (The Thin Red Line/Patton/Tora! Tora! Tora!/The Longest Day) by 20th Century Fox at Chocolate Movie. Hurry! Limited time offer. Offer valid only while supplies last.